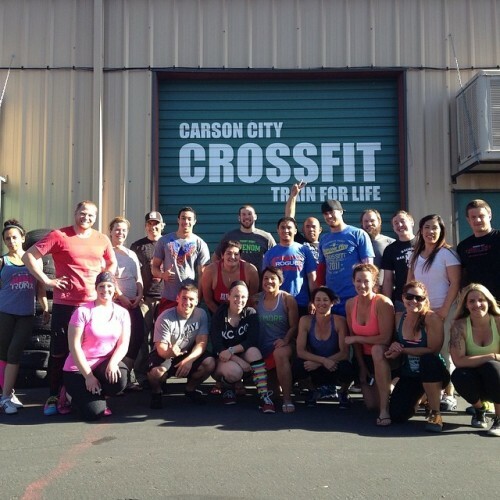 Carson City CrossFit FTW! Great seminar today and loved hanging out with the athletes. Spent an extra few hours afterwards just chilling with the group answering questions. Thanks for having me up and it was fun seeing so many familiar faces. Until next time!